A Welder will cut and join sections of metal, alloys or other materials using specialist welding methods. This could be in a factory, service plant or on a construction site or offshore platforms. 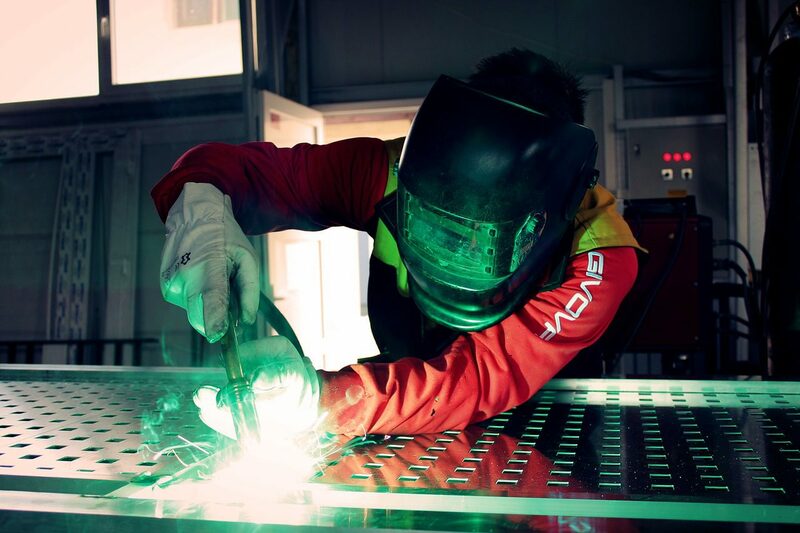 The job of a Welder involves working with metals, copper, brass, pipes, steel, iron and any material that is required to be melted, heated, or fused. You could get into this job through an apprenticeship. You could then apply for jobs as a trainee welder. You'll usually have to pass competency tests for the type of welding work you do. These show that your work meets welding standards (codes). With experience, you could be promoted to a supervisory role or be a workshop manager. You could also work in welding inspection, testing and quality control or, with commercial diver training, underwater welding.